This week I collected a few resources I believe will help when doing a formative assessment in the classroom. Formative assessment allows the teacher to check in on students learning and understand what goals are being met, and which aren’t. These tools can help teachers to guide their teaching for their students to have the best learning experience. Kahoot – On Kahoot you can create a short quiz students can join in through their smartphones, tablets, or computers. You can create a quiz to see where your students are at. Padlet – Padlet is an online bulletin board. Here you can set up a board, ask a question, and have your students post an answer. This is awesome to see what your students are thinking before or after a lesson. 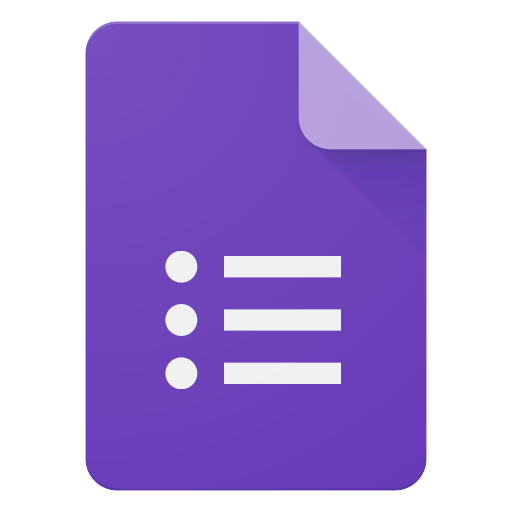 Google Forms – Google forms allows you to make your own survey, with a long or short answer. Asking a few questions can help you know what you need to go over in the next lesson. Flipgrid – Flipgrid is an online video chat space. It allows students to make a quick clip in response to a question or reply to others. It is an awesome way to get students engaged in a conversation about the lesson while having the ability to gauge their understanding. Quizlet – On Quizlet, you can make your own digital flashcards. students can use these to see what information they are grasping from class. Poll Everywhere – Poll Everywhere gives you the ability to keep students engaged throughout the lesson, while also having knowledge of what they are understanding from the lecture. The application lets students respond to polls during a lesson using technology. This would be a good application for the older elementary ages. 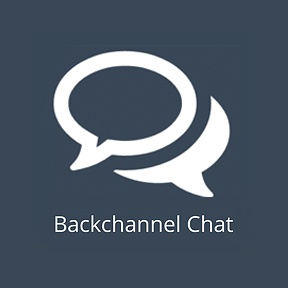 Back Channel Chat – This application is like twitter but is used only between the teacher and students. A good way to use this for formative assessment would be to send out a question to your class (which is following you) and have them respond. Let me know of any other great resources in the comments. I love finding new resources I can use.